Dr. Eric Callejo is a graduate of The Ohio State University College of Dentistry. Since earning his DDS in 1992, he has completed hundreds of hours of continuing education each year at the Spears, Kois, Pikos, and Ruddle Institutes, among others. He has earned certifications in Invisalign, IV Sedation, as well as being a certified Botox and Juvederm provider. He completed residencies in both General Practice and Implant Dentistry. He has earned highest accreditations from AGD and LVI, was recently named Top Dentist in Dayton Magazine, and was awarded the Clinical Instructor of the Year award in 1997. 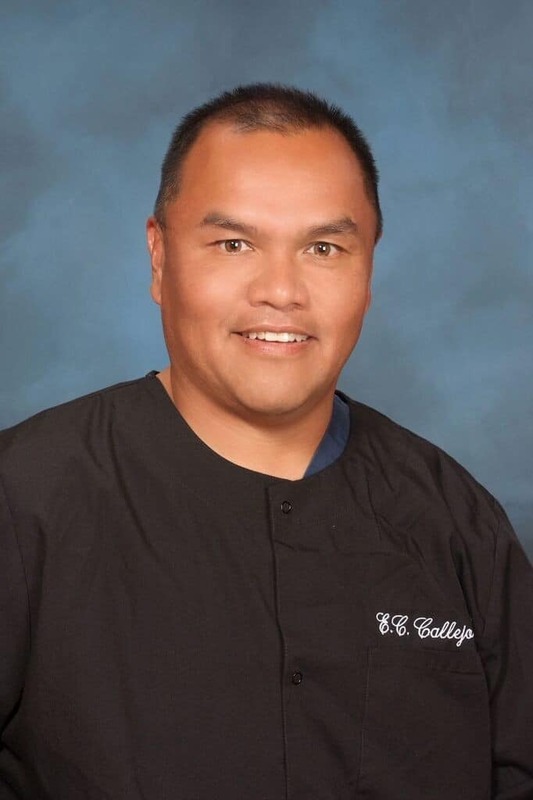 Dr. Callejo is well rounded as a person as well as a dentist. He enjoys spending time with his family, coaching competitive soccer, flyfishing, hiking, camping, being active with his church, serving on community boards, and providing education outside dentistry as a certified firearms instructor.